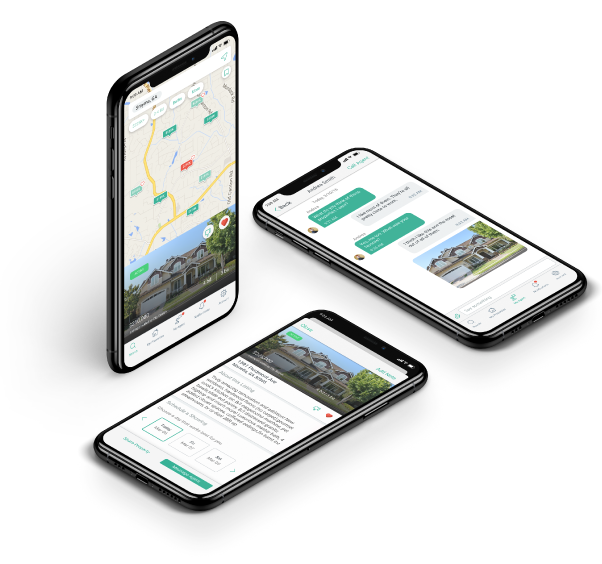 Etta Home is your personal connection with your agent where you spend the most time searching and talking about your new home, your phone. Your agent is there for you every step of the way. As your agent finds properties you will receive an email and push notification to view the recommendations directly in the App. Establish a digital relationship with your agent. Communicate via the all new Etta messenger. With one click you can share your favorite homes, notes, and more as you collaborate with key people in your final decision. Our map search enables quick and informed decisions. Browse the property photo gallery from the map view. Locate the most important property details in a snap. As your agent finds properties, you will receive notifications to view the recommendations directly in the App. Tap the "Request a Showing" button to connect with your agent. Staying in touch has also never been easier than with the all-new Etta messenger. A revamped personality and a fresh face! 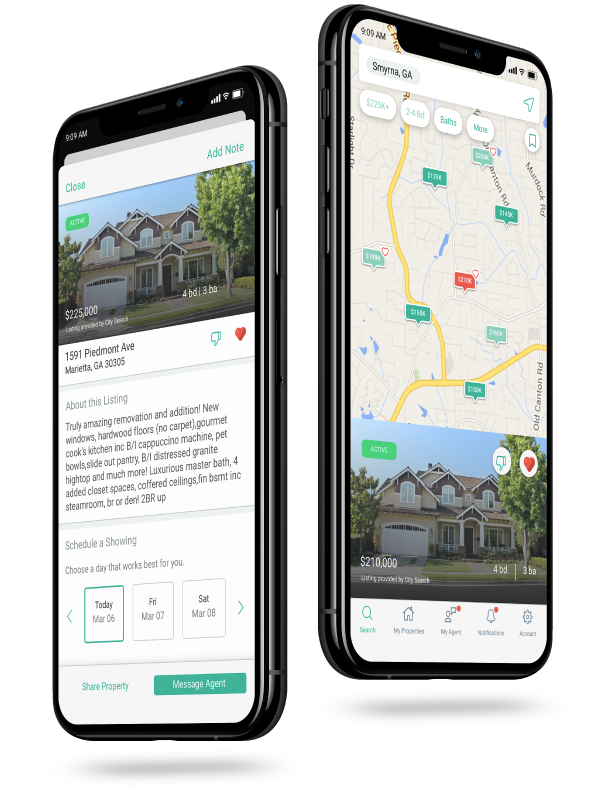 Introducing the all new Etta home search app!